Late last week, Reuters reported that Facebook is being asked to “break the encryption” in its Messenger application to assist the Justice Department in wiretapping a suspect's voice calls, and that Facebook is refusing to cooperate. 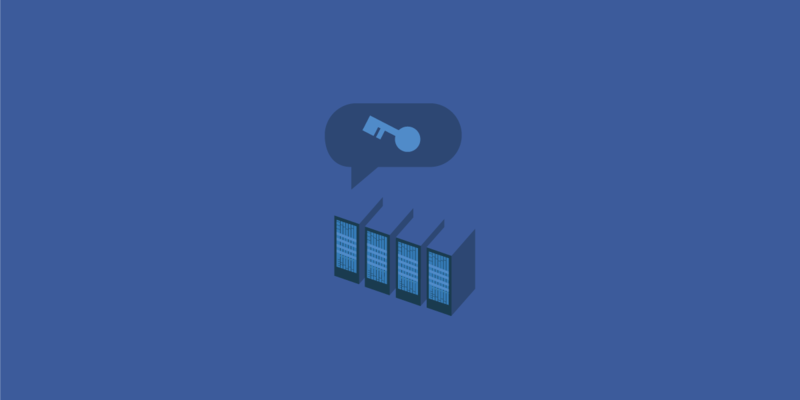 The report alarmed us in light of the government’s ongoing calls for backdoors to encrypted communications, but on reflection we think it’s unlikely that Facebook is being ordered to break encryption in Messenger and that the reality is more complicated. However, when someone uses Messenger to initiate a voice call, the process is different. Messenger uses a standard protocol called WebRTC for voice (and video) connections. WebRTC relies on Messenger to set up a connection between the two parties to the call that doesn’t go through Facebook’s servers. Rather—for reasons having to do with cost, efficiency, latency, and to ensure that the audio skips as little as possible—the data that makes up a Messenger voice call takes a shorter route between the two parties. That voice data is encrypted with something called the “session key” to ensure that a nosy network administrator sitting somewhere between the two parties to the call can’t listen in. This two-step process is typical in Voice over IP (VoIP) calling applications: first the two parties each communicate with a central server which assists them in setting up a direct connection between them, and once that connection is established, the actual voice data (usually) takes the shortest route.